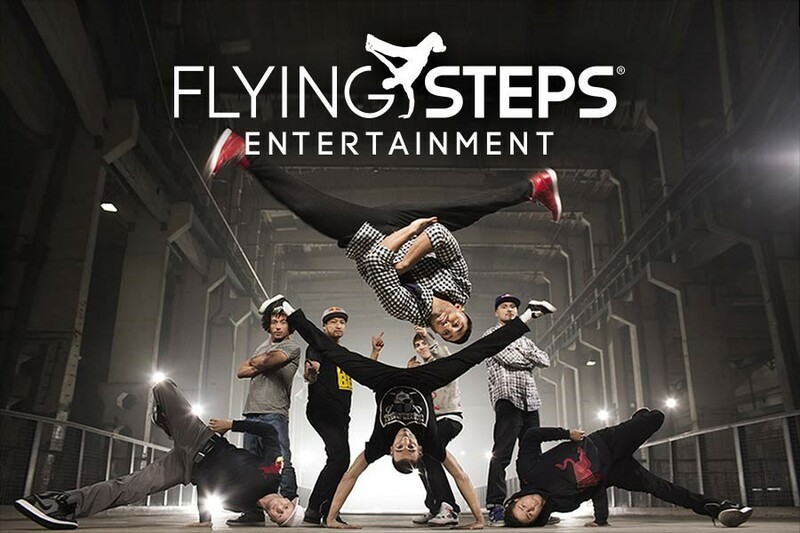 Welcome to Flying Steps Entertainment - the company with more than twenty years of experience in developing urban dance shows and individual show concepts. See our shows on tour! Wanna book the Flying Steps? So far we have been booked for 1,993 productions that we individually tailored to companies around the globe. Anything is possible! Flying Steps Academy is the biggest urban dance school in Germany with the best teachers all over Europe. Looking for more information on our dance school and the entire course program? So much is going on - almost no week without somehting new is coming up. Don`t miss any update.